If you wish to visit our smaple room in South London, please simply email us to book an appointment. Opening hours: 9:30am-18:00pm Monday to Friday, we are closed during public holidays and bank holidays. Please note: We sell exclusively to wholesalers and retailers only. 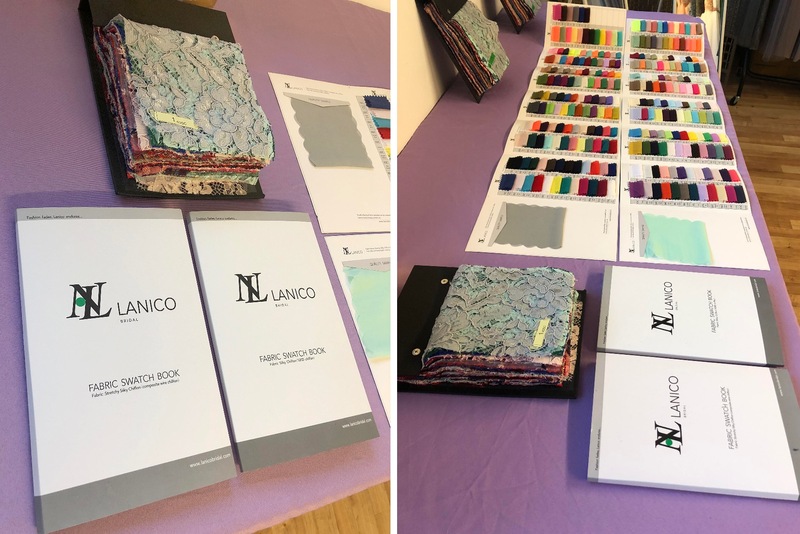 If you are a private individual and wish to purchase Lanico dresses for yourself, please contact our customer services team who will help you to locate your nearest Lanico Retailer. Lanico Bridal is a UK based company offering competitive priced bridesmaid dresses in excellent quality. 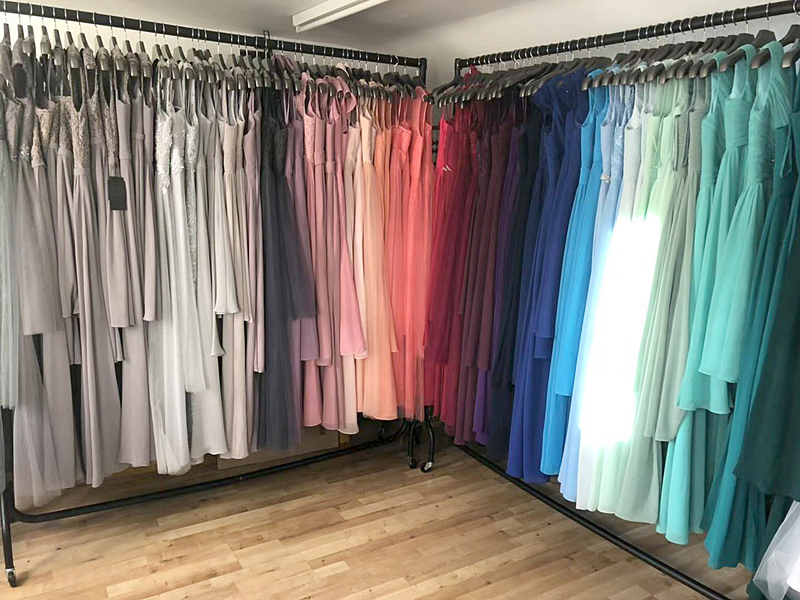 We believe every wedding day is a very special moment in life, and on this very special occasion, picking the right dresses for yourr bridesmaids becomes one of the most important things of all. Everything begans in 2007 when the business was set up. Since then, we have grown steadily over the years, now with over two-hundred stockists throughout the UK, Ireland, Europe and US. Lanico Bridal has become an established name within the bridal industry due to its focus on design, quality, and price. Please know that certified Lanico Bridal products are NOT sold online. To ensure that you are purchasing an Original Lanico dress please visit one of our authorised retailers. Counterfeit websites may use our photographs or our registered name, but these are NOT authorised retailers and purchasing from these internet sellers is not a risk worth taking.